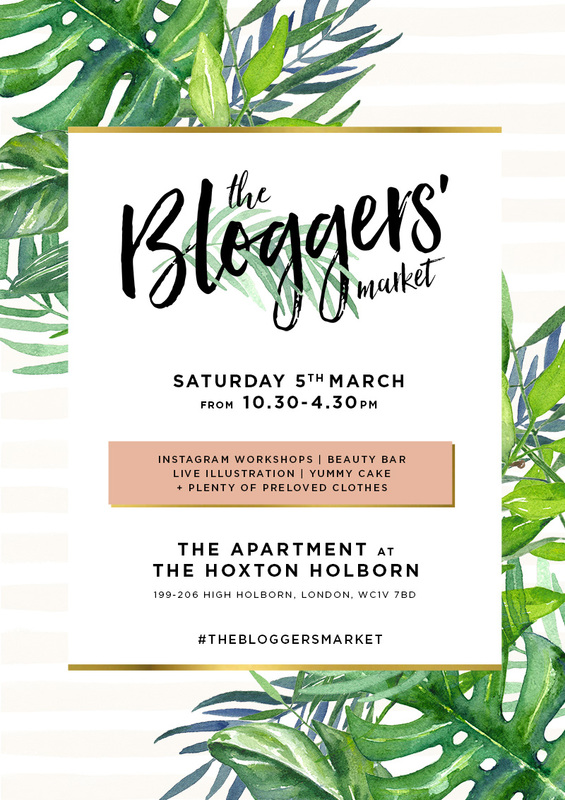 1 week to go: #TheBloggersMarket no.3! We’re back! 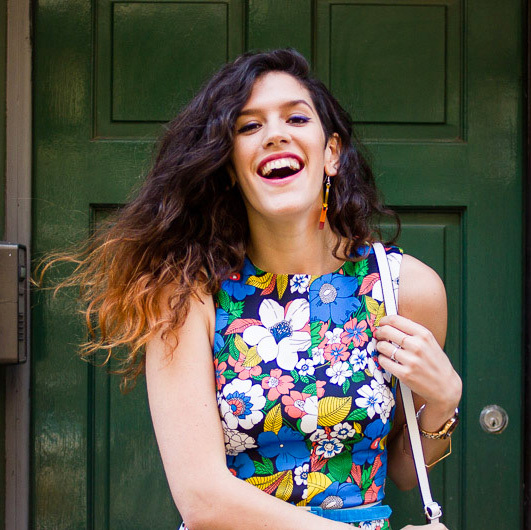 London’s most blog-able shopping event is here for round 3. (We’ve clearly done something right!) Returning to Holborn’s The Hoxton Hotel, my internet-dwelling gal pals and I will be filling our rails with all our best pre-loved pieces from coats to culottes, ASOS to Ann-Sofie Back. 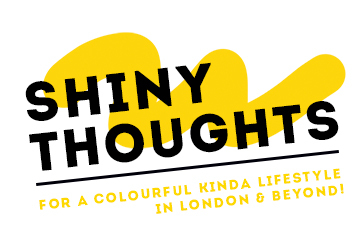 With prices from just 50p up to a tenner, you wouldn’t want to miss out on some special pieces from your favourite blog posts now would ya?! What will you want to do after shopping our wardrobes? Instagram your purchases, right?! Take to our Insta-room and you’ll be able to set up your own scene alongside any Oliver Bonas props or Bloomon flowers to get the perfect shot for your grid. Need some expert guidance? Stick around for our very own Carrie will be sharing her flat lay tips that will be worthy of a few thousand double-taps. After all that ‘gramming, what better than to treat yourself to a new hair do or spruce up your make-up look with face-savers We Are Beautiq? Then, once you’re looking tip-top, get sketched on a keepsake by our artist in residence, Maelle from Cirque de Papier, popping over fresh from Paris! We’ll be refreshing you with drinks and nibbles too (think cakes too cute to eat by fellow Blogger Afternoon Crumbs) and yes entry is completely free! So clear your diaries and grab the girls and come and see us on Saturday 5th March. We can’t wait to see you! Take a look at we got up to last time in the gallery below! See the full post here.